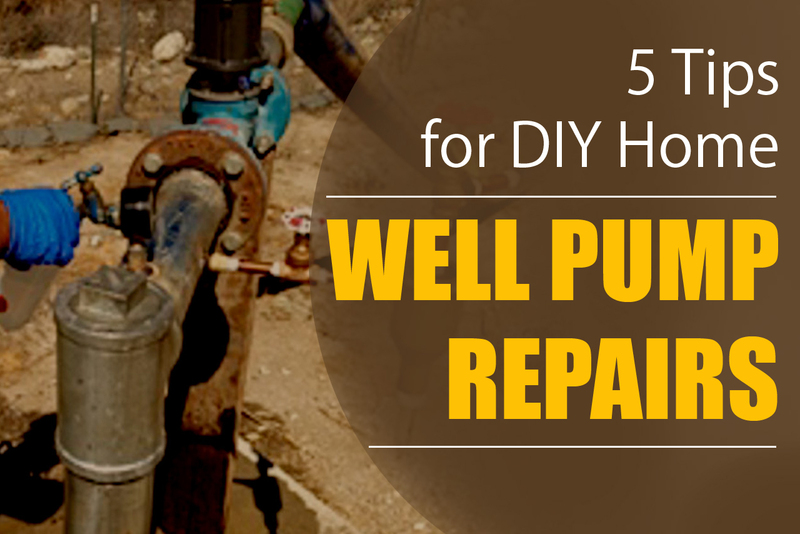 If your wells are showing any signs of contamination or a need for repair, you may be thinking of DIY home repair. 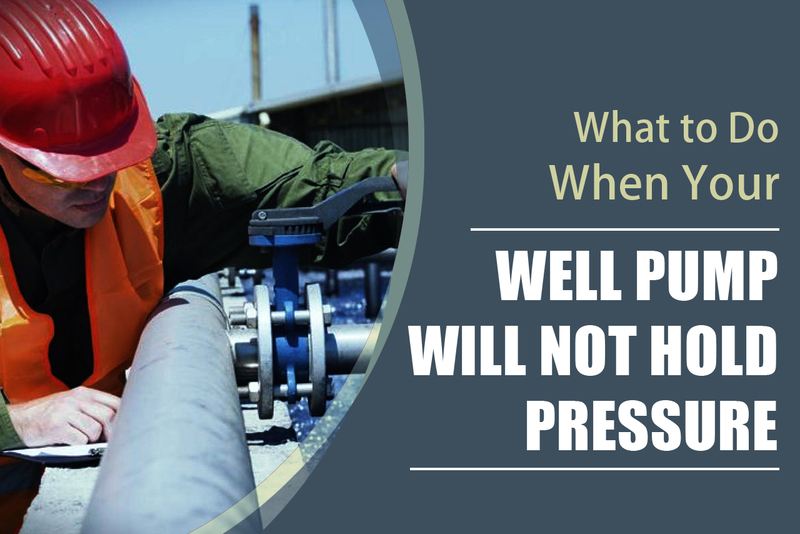 If that is your approach, read on for some tips on DIY well pump repair. 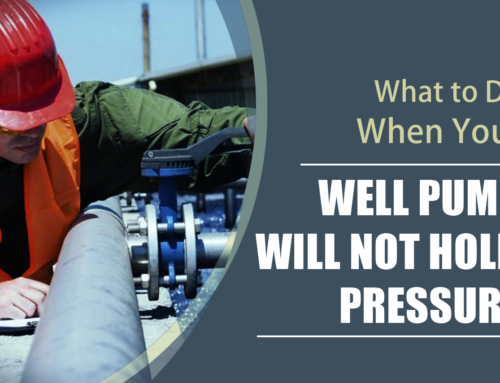 It is very easy to get hurt when repairing a well. For one, you may be exposing yourself to some heavy metals above your head, meaning you’ll need to wear a hard hat. You will also be working with heavy materials, so your arms and hands could be injured when moving things around. If you want to truly be safe, consider involving others in your home repair to ensure that you are not overwhelmed by the weight. You will also have other people to act in case of any emergencies that arise. Make sure to include your community in any water well project plans. 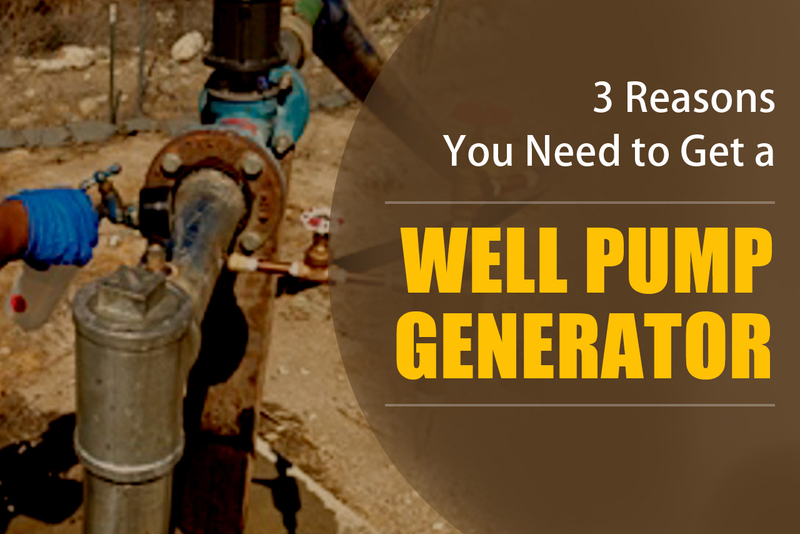 Pulling the pump out of the well may raise some concerns or confusion among your community, so it is good to keep them up to date to avoid any further issues. On top of that, the community may be knowledgeable of the water well concerns and may be able to assist you in taking care of the well. If you note any problems in the well, the issue may be that there is no water in the well at all. 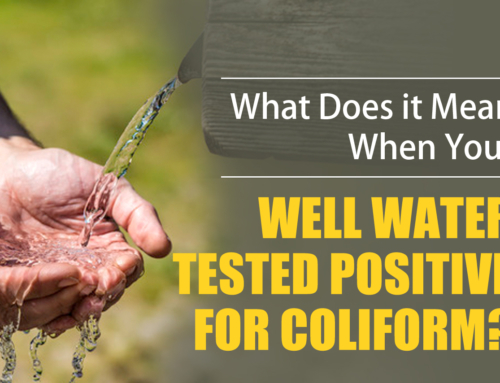 If there is no water in the well, it creates a very different problem with potentially simple solutions. 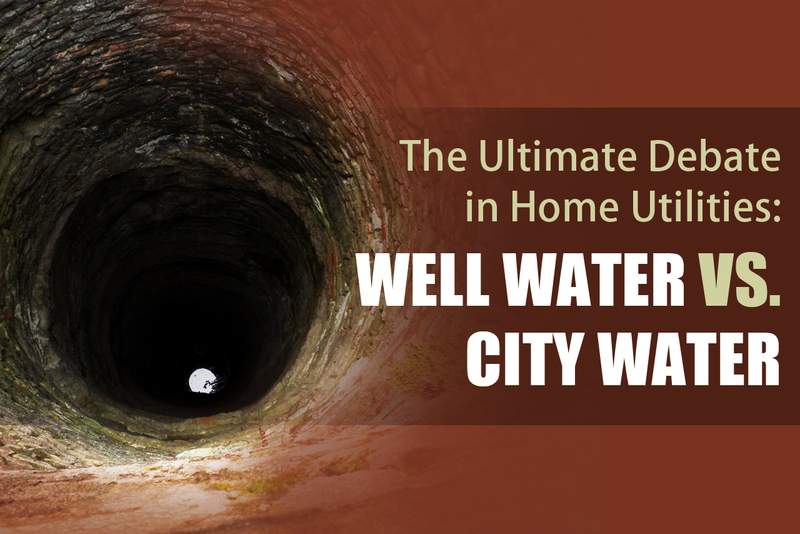 Be sure to check for a dry well if there has been a recent dry season, as a dry well presents different problems. Don’t try to experiment when fixing a well. There is a very good chance that any type of experimenting will only create bigger problems for yourself and your community. 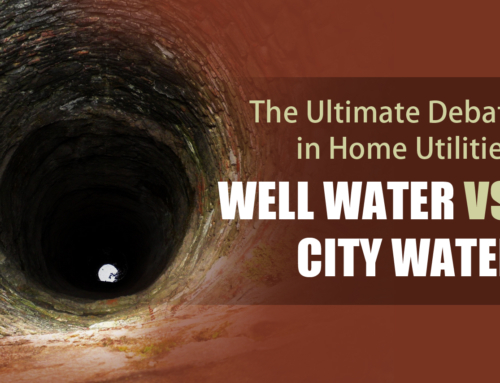 Before fixing a well, be sure to have the proper knowledge of what you will need to do. 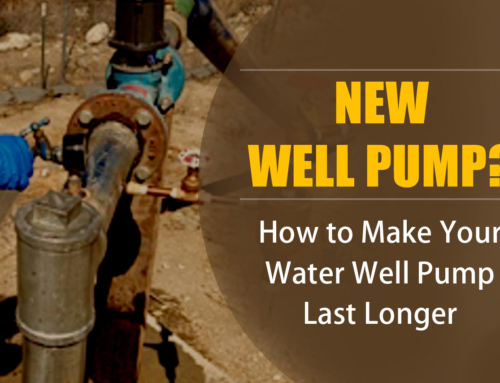 Make sure to read proper guides to know how you need to act and what steps to take when starting any well pump repair. After reading a guide on how to fix your well, be sure to have any tools that you need ready to go. In most cases, it is best to fix the well all at once, without stopping halfway through the effort. If you do not have all the necessary tools, do not begin water pump repair. It will only leave your well subject to further damage. 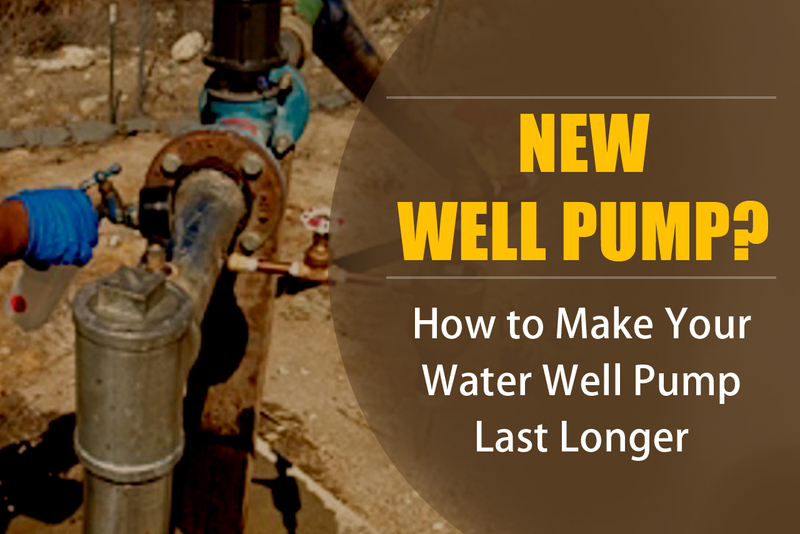 Are You Ready to Begin Well Pump Repair? Having a healthy water pump is important for the health of yourself, your family, and possibly your neighbors. 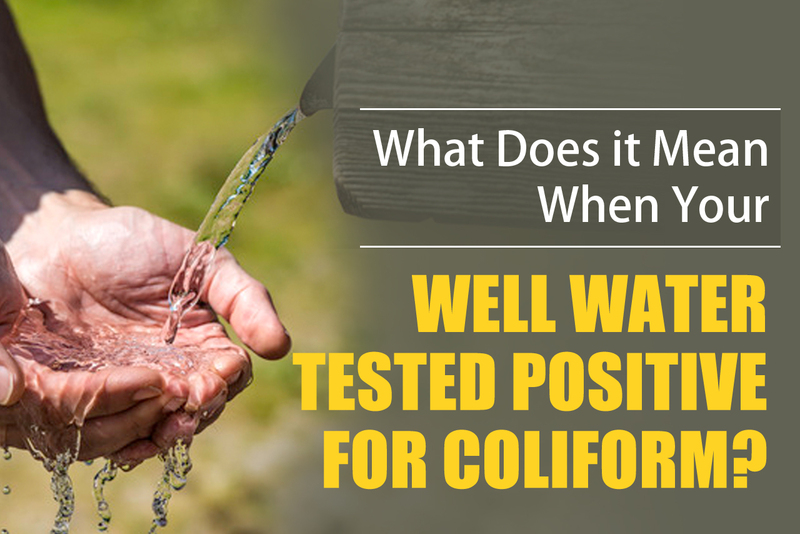 Once you notice any issues with the water coming from you well, it is important to act fast. If you need help with any type of well pump repair and believe a professional service is the best option for you, be sure to contact us! Time for a well water pump service at your property? 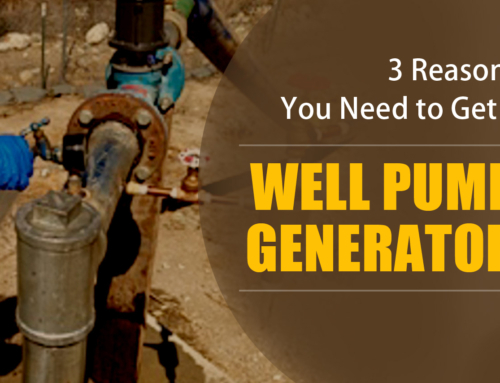 Call an experienced Arizona well pump repair company – Pump It Up Pump Services at 623-582-5069 today!